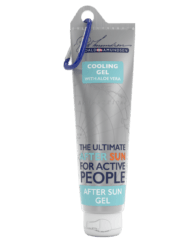 Cooling Gel for healthy skin after a day in the sun. 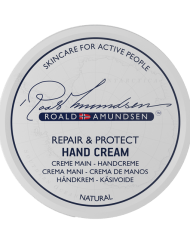 Try Roald Amundsen After Sun Gel with Aloe Vera, which is deeply moisturizing and soothing. 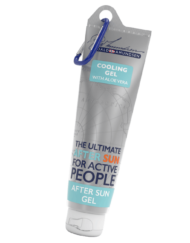 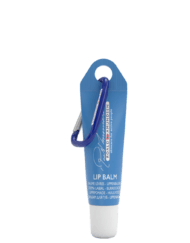 The gel is easy to spread, is quickly absorbed and leaves your skin soft and smooth.